Ateliers have produced the greatest artists of all time—and now that educational model is experiencing a renaissance. 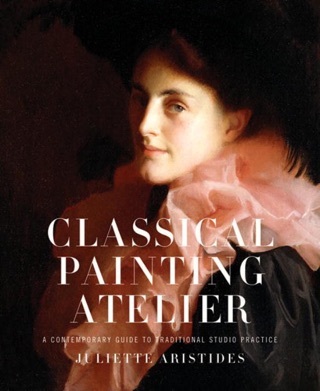 These studios, a return to classical art training, are based on the nineteenth-century model of teaching artists by pairing them with a master artist over a period of years. Students begin by copying masterworks, then gradually progress to painting as their skills develop. 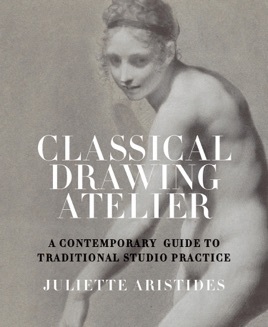 Classical Drawing Atelier is an atelier in a book—and the master is Juliette Aristides, a classically trained artist. 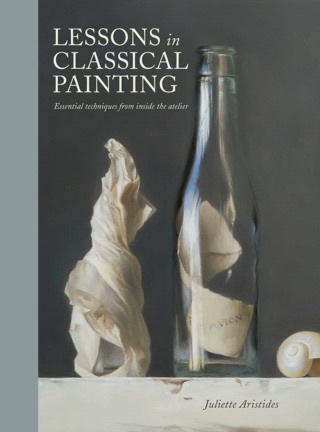 On every page, Aristides uses the works of works of Old Masters and today’s most respected realist artists to demonstrate and teach the principles of realist drawing and painting, taking students step by step through the learning curve yet allowing them to work at their own pace. Unique and inspiring, Classical Drawing Atelier is a serious art course for serious art students.